We may make changes to these Terms & Conditions from time to time. A link to the most current Terms & Conditions will be available at the foot of every page. In the event of significant changes to these Terms & Conditions, we may also place a special notice on the Website or communicate the changes by email. Your continued use of the Website following the posting of such changes constitutes your acceptance of any such changes. If you do not agree with these Terms & Condition, or any revised versions thereof, you may not use the Website. • transmitting or storing electronic copies of materials protected by copyright without the permission of the owner. Violation of any of these points will result in the offending content being removed and your immediate and permanent banning from the Website. We reserve the right to refuse to post material on the The Harcombe Diet Website or to remove material already posted on the The Harcombe Diet Website. • any fines or penalties imposed by any regulatory, advertising or trading body or authority in connection with the use of the The Harcombe Diet Website by you. 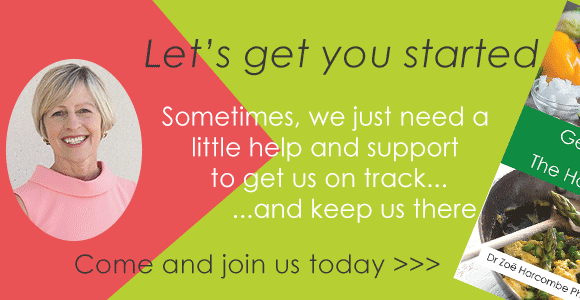 You should seek medical advice before starting any weight loss or nutritional programme. The information on this website does not offer medical advice or act as a substitute for medical treatment. You should not use this site if you are underweight, pregnant, breastfeeding, under 18 or have any medical condition which affects your dietary needs. This site provides general information and guidance on weight loss and management. Although it aims to help users in their efforts to lose weight, information on the this site does not constitute advice tailored to an individual’s specific requirements. 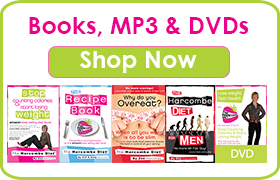 By submitting material to the Website you are granting The Harcombe Diet Website and Zoe Harcombe a perpetual, non-exclusive, royalty free, worldwide licence to publish and reproduce this material in any electronic and printed material. 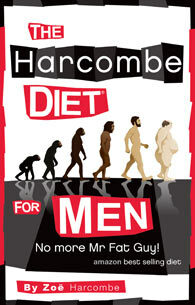 • inadequacy of The Harcombe Diet Website to meet your requirements. You agree that we will not be liable to you for any losses related to any business interests that you have, such as lost data, lost profits or business interruption. These terms and conditions constitute the entire agreement between you and The Harcombe Diet Webiste with respect to the subject matter herein and supersedes any and all prior agreements. You may not assign this agreement to any other party and any attempt to do so is void.